Billy Chapata is a Zimbabwean writer, author, and creative based in Atlanta, Georgia. Billy's work aims to touch on the concepts of love, healing, connections and growth, through poetry, storytelling and narrative. Writing came into his life as means of sustenance, self-love and empowerment: Billy writes to heal, he writes to grow, he writes to survive. His poetically infused words, memorable lessons and bittersweet experiences, have become a point of resonance and comfort for many across the world. That is a Billy Chapata quote- he tweeted it out on Dec 16, 2017 …I suggest you correct it! Billy Chapata is a Zimbabwean writer, author, and creative based in Atlanta, Georgia. 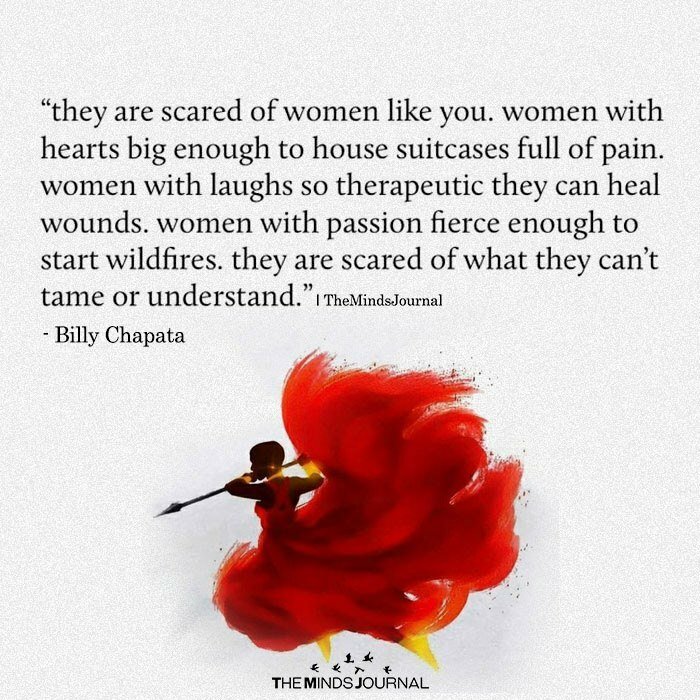 Billy’s work aims to touch on the concepts of love, healing, connections and growth, through poetry, storytelling and narrative. Writing came into his life as means of sustenance, self-love and empowerment: Billy writes to heal, he writes to grow, he writes to survive. His poetically infused words, memorable lessons and bittersweet experiences, have become a point of resonance and comfort for many across the world.